Jalāl ad-Dīn Muhammad Rūmī, also known as Rumi, was a 13th century Persian poet, theologian, Islamic scholar, jurist, and Sufi mystic. He was originally from Greater Khorasan. Rumi’s influence surpasses ethnic divisions and national borders. The Iranians, Tajiks, Greeks, Pashtuns, Turks, Central Asian Muslims and South Asian Muslims have greatly appreciated his legacy for the past seven hundred years. His works have been transposed into different formats and his poems have been translated into different languages around the world. 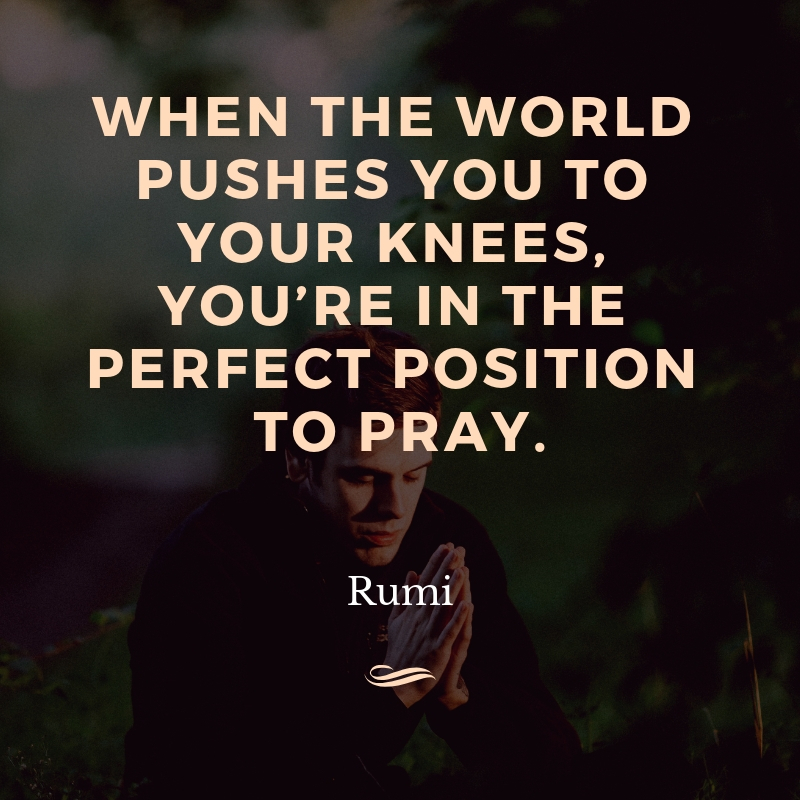 In the United States, Rumi has been hailed as one of the most popular poet and the best-selling poet. If you are a fan of Rumi, you will surely enjoy reading these quotes that we have prepared especially for you. Feel free to share these to your friends, family, and loved ones. The whole universe is contained within a single human being – you. 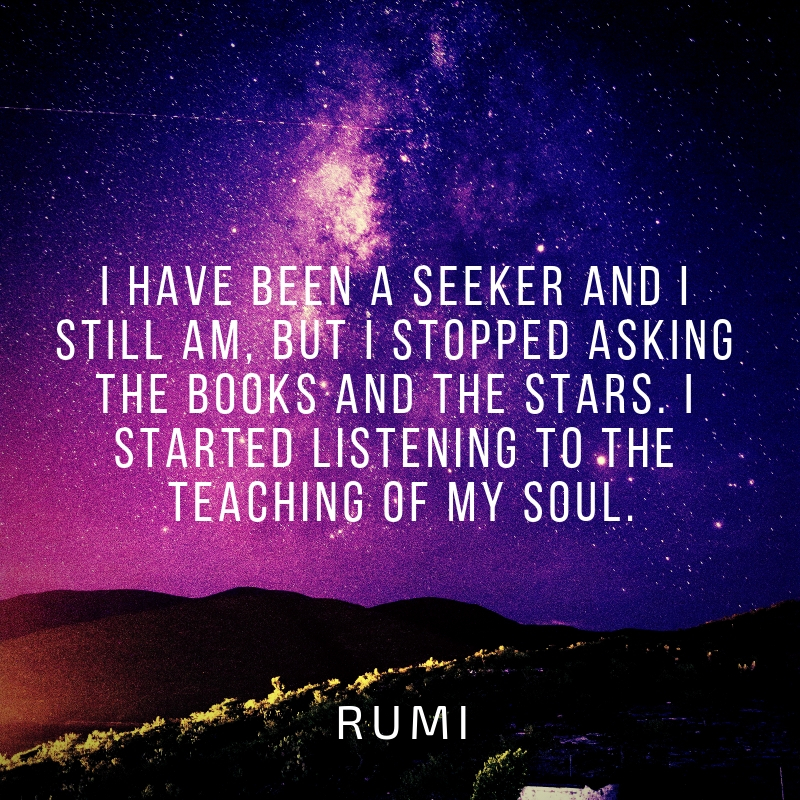 Are you a fan of Rumi? Here are 21 of his quotes specially-made for you! 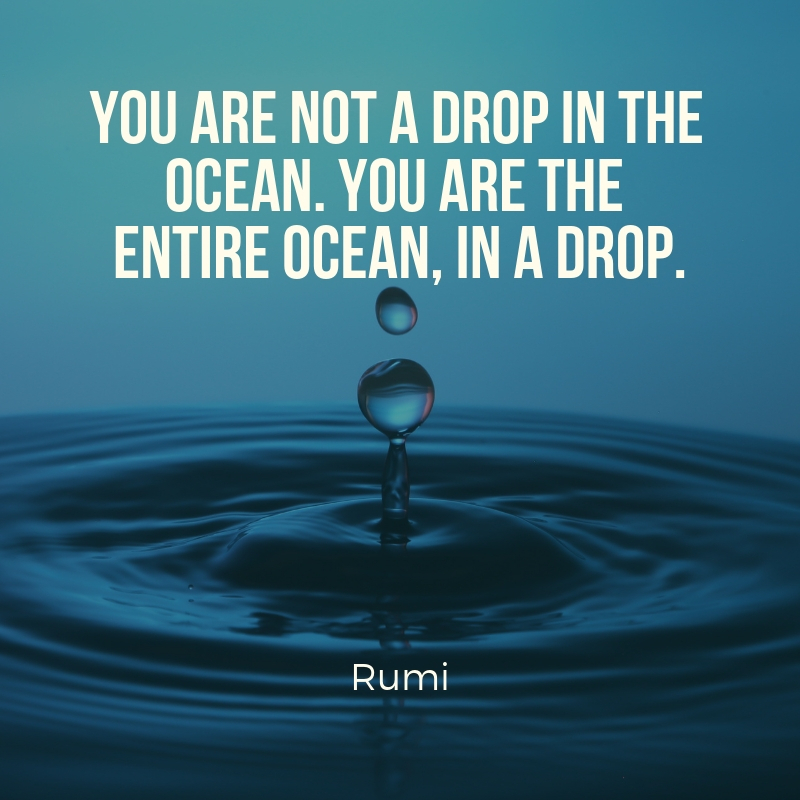 Feel free to share this with your friends who are also fans of Rumi.